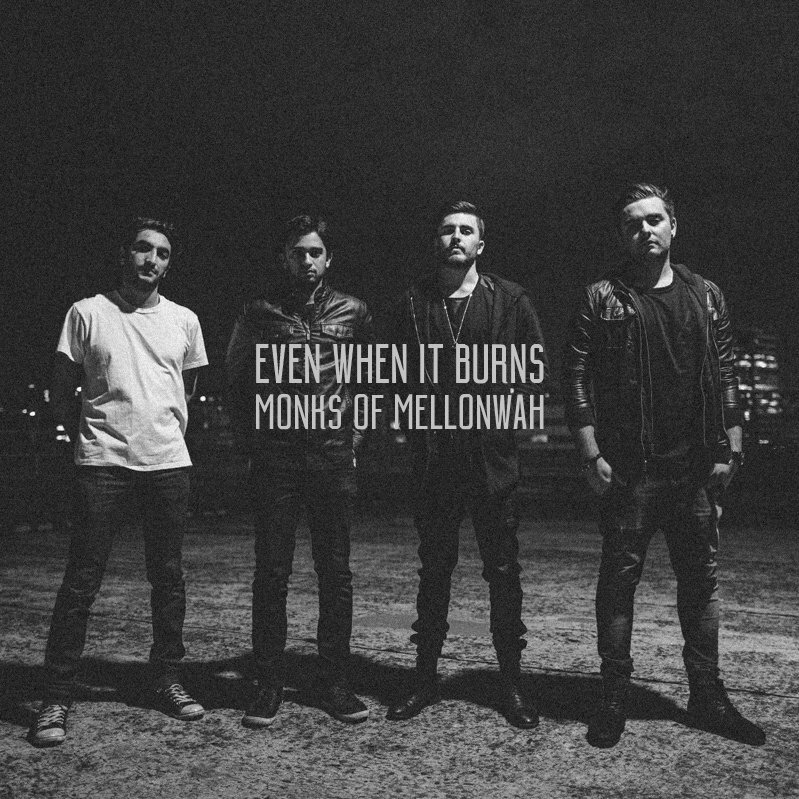 From Sydney, Australia comes the alternative rock group Monks of Mellonwah with their new single, "Even When It Burns." Produced by Joseph de la Hoyde, the song explores the depths of living, learning and finding truth in situations, though they may hurt at times. Front man Vikram Koushik's mellow yet demanding vocals bring a cool, calming demeanor to the song while expressing its enlightening message. Listen to "Even When It Burns" here and don't forget to check out the group's upcoming album, Disconnect, due out in August.